South Africa is in a water crisis that will impact and affect the quality of life of all citizens. During the last few years, water scarcity has impacted on our lives, with the result, our dam levels have consistently been dropping, raising concerns that we are facing a water crisis. Badly affected areas such as the Karoo imported water during dry periods. The Muslim Judicial Council responded to a plea from the Loeriesfontein area and delivered approximately 50 000 litres of water during the past few months. 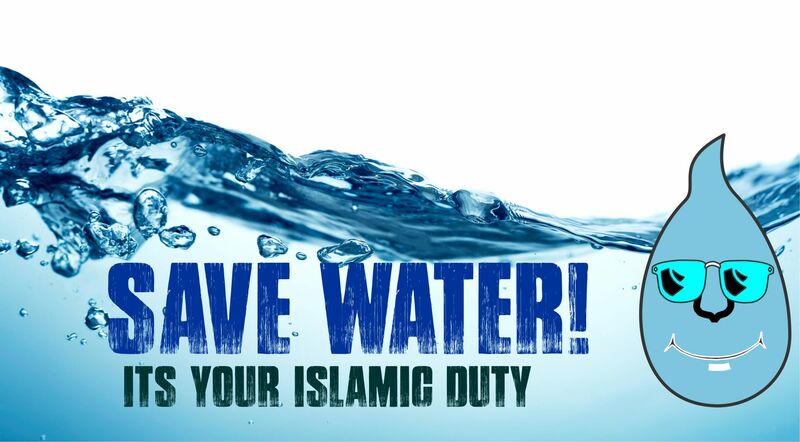 As responsible citizens, we appeal to our community to implement all methods in order to use water efficiently.Enjoy the blessings of life, but take cognisance of the guidance from the Holy Quran in which God Almighty advises mankind regarding wastage as such: “O Children of Adam …Eat and drink: But waste not by excess, for God loveth not the wasters.”Quran Chapter 7, Verse 31. The Western Cape received a below average rainfall for the first time in five years. We therefore urgently request that as a community we implement water-wise policies in our homes, mosques, workplace and during recreation.